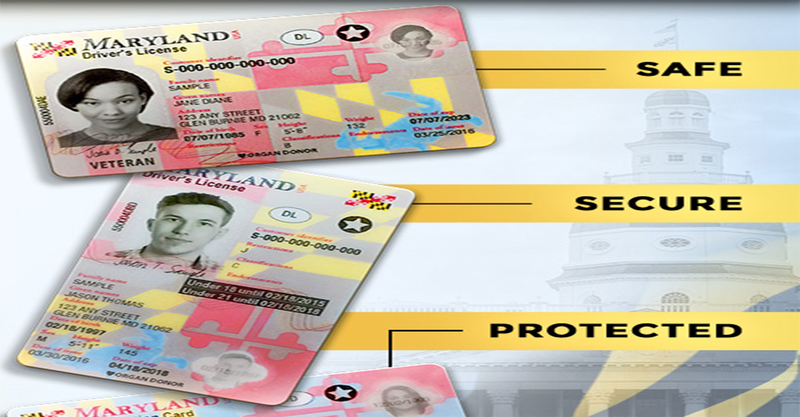 Driver’s license, learner’s permit and identification (ID) card redesigned completely to avoid identity theft and counterfeiting. Starting Monday, July 11, 2016, the MVA will issue all driver’s license, learner’s permits, and identification (ID) cards through the U.S. mail, to replace the bullet indicating of June 20, 2016. You will not receive your new card during your visit. New cards are printed and mailed from a high-security MVA facility. Customers receive their new cards in the mail within 7-10 business days. Make sure MVA has your correct address.